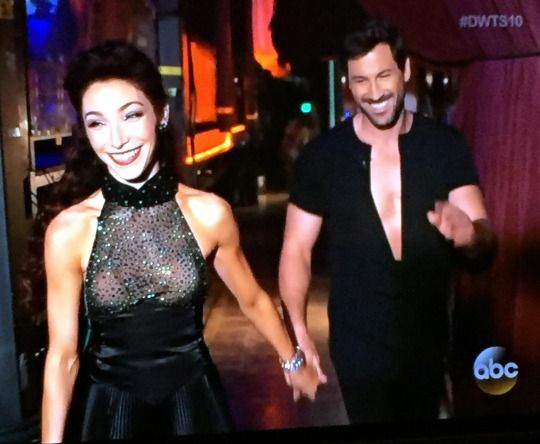 Maksim Chmerkovskiy. 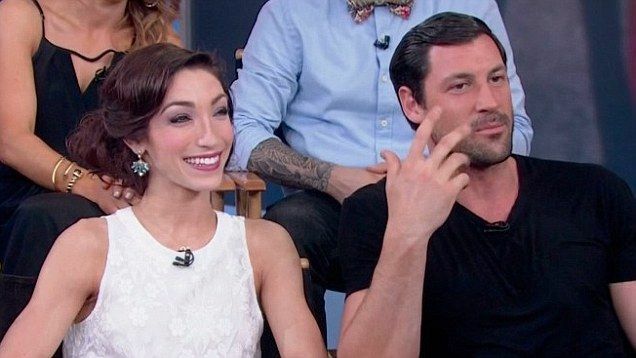 On May 20, 2014, Chmerkovskiy, paired with Olympic ice dancer Meryl Davis, won his first Dancing with the Stars title. 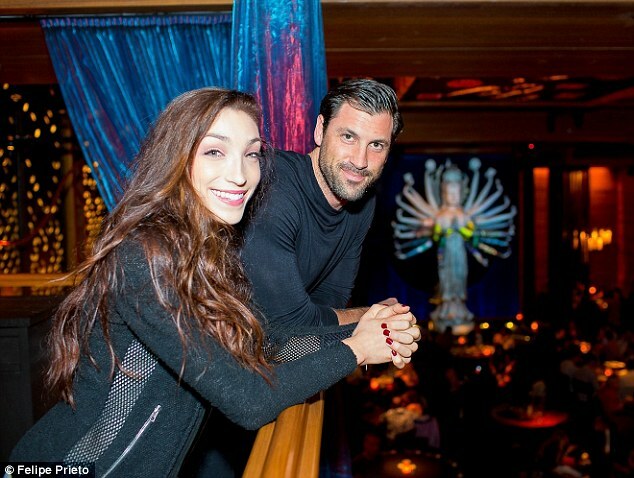 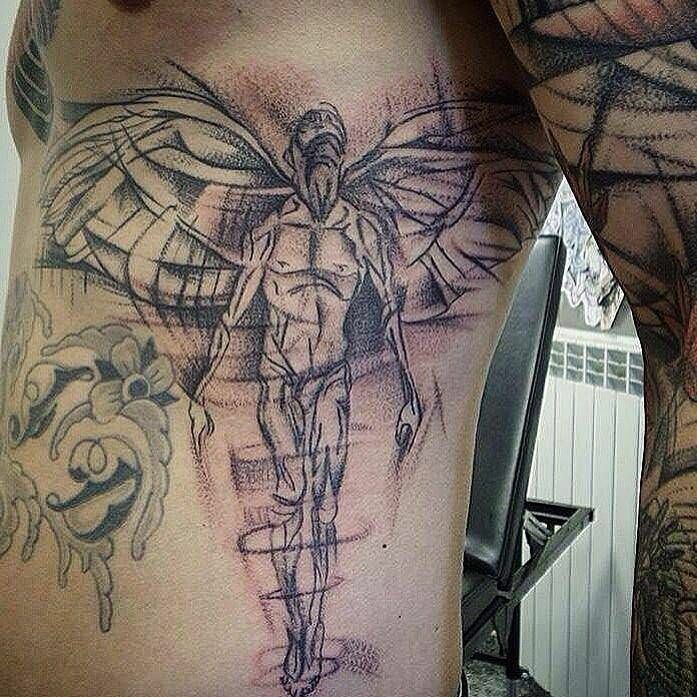 Chmerkovskiy has also starred in the Broadway productions of dance shows Burn the Floor and Forever Tango .